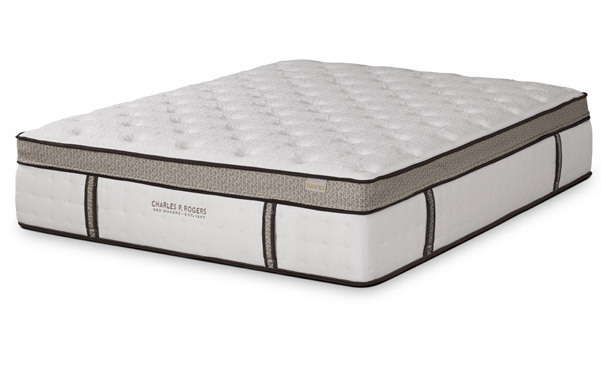 Our Nano 2 mattress has double layers of Nano spring coils and super soft slow-response latex for comfort to please the most sensitive sleepers. 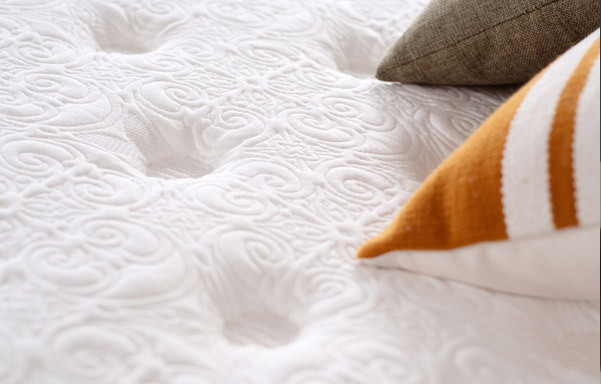 Zipper top with reversible/replaceable comfort cassette offers softer/firmer comfort options and extends. 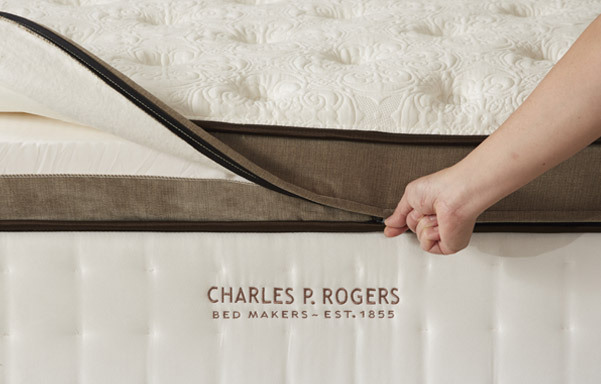 King sizes feature two comfort layer cassettes that can be reversed for firmer or plusher feel on each side of the bed. 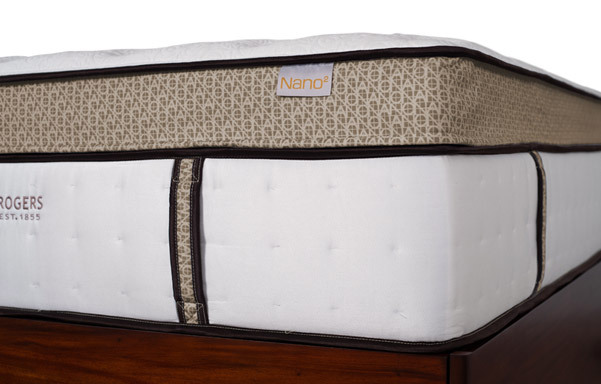 NOTE: Nano1 is available on separate clearance page.